The Kia Sorento is essentially unchanged for 2018 though a few incremental improvements have been added and a couple of the trim levels get more standard equipment. Standard features now included on the EX include a power liftgate, auto up/down windows, power folding side mirrors and an auto-dimming rearview mirror. The 2018 Kia Sorento offers an exciting range of powerplants, including a turbocharged 4-cylinder displacing 2.0 liters. The engine makes 240 horsepower and slots squarely between the non-turbocharged 4- and 6-cylinder engines in the Sorento lineup, providing good power without a huge penalty to fuel economy. The base 4-cylinder is a 2.4L unit that makes 185 horsepower, while the more powerful and expensive V6 displaces 3.3 liters and makes a full 290 horsepower. All three engines are mated to a 6-speed transmission, while all-wheel drive is an option across the entire lineup, save base L models. Even the all-wheel-drive V6 Sorento is rated at 18 mpg in the city, while 4-cylinder models without all-wheel drive can achieve up to 29 mpg on the highway. 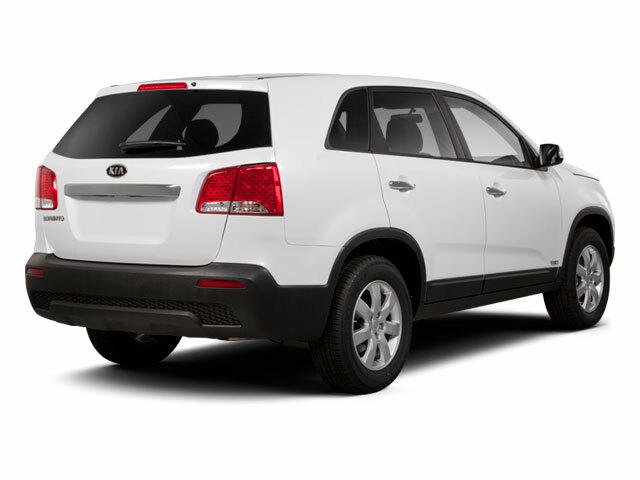 The Sorento comes in five trim levels: L, LX, EX, SX and SX Limited. All but the L model are available with the V6. 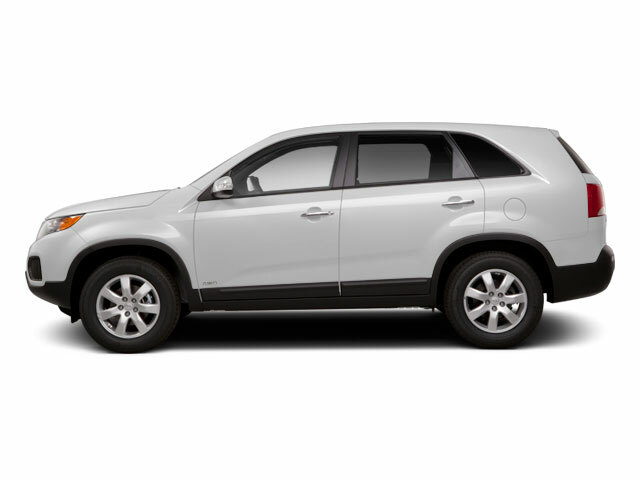 The L may be the lowest trim level for the Sorento, but it's far from just a basic people mover. The L still comes with plenty of features to please those who maybe don't want to splurge too much on their new car purchase. Standard equipment on the L includes 17-inch alloy wheels, Bluetooth connectivity, SiriusXM satellite radio, steering wheel mounted audio and cruise controls, a USB input jack, power windows and door locks, heated outside mirrors with integrated turn signals and keyless, remote entry. LX models feature a UVO eServices infotainment system, a rear-mounted camera, additional USB charging ports, the option of adding third row seating, automatic headlights and a set of roof rails. Optional equipment for the LX includes Android Auto and Apple CarPlay smartphone integration, parking sensors, a powered driver's seat, leather steering wheel and dual-zone climate control. The EX comes standard with the 2.0L turbocharged engine, though the V6 is still an option. Buyers opting for the EX will also get dual-zone climate control, heated, 8-way power adjustable front seats, a backup warning system, an auto-dimming rearview mirror, leather seating trim, a gloss black grill, fog lamps and 18-inch alloy wheels. The sporty SX trim gets even bigger 19-inch wheels and several body-colored exterior additions to give the SUV a more cohesive look. The SX trim also includes a panoramic sunroof, a power rear liftgate, an Infinity sound system, voice recognition, a blind spot detection system with rear cross traffic alert, a ThinFilm Technology (TFT) instrument cluster and rear seat sunshades. The top-of-the-line SX Limited trim includes just about everything. Unique items include premium Napa leather seating surfaces, ventilated front seats, heated second row seats, a driver's seat memory system, a heated steering wheel, alloy pedals and LED fog lamps. It also includes all the equipment from the Advanced Technology Package, including forward collision mitigation, emergency braking, adaptive cruise control and adaptive headlights. The Kia Sorento competes in an extremely crowded segment against other mid-sized SUVs. Luckily for Kia, the Sorento stands out with bold styling and a bevy of options, making it an extremely versatile competitor. 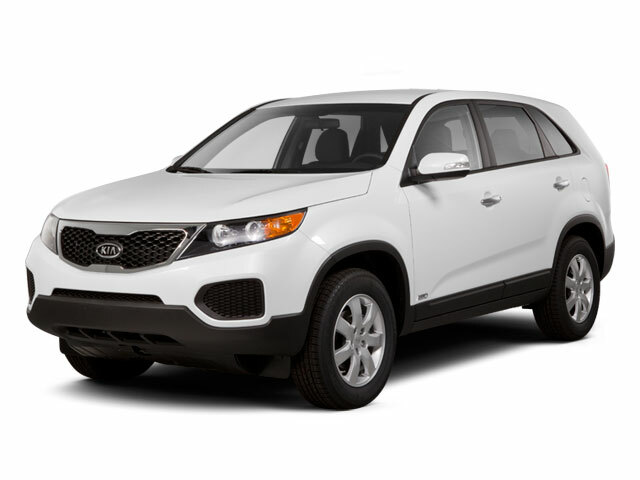 Kias are known for their great warranties and an affordable base price, and the Sorento doesn't disappoint. With a base price of about $26,000 and a 5-year bumper-to-bumper warranty, the 2018 Kia Sorento is extremely value-competitive.